This conversation makes my hand cramp, by all means buy a corny tank or 2 and be done with it. Best move I ever made was getting away from hand sprayers. X2 ....tank and be done with. You will never look back. 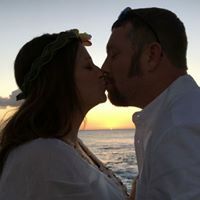 I also agree with getting rid of using the hand sprayers (except for backup). I still keep a couple on the ready. BUT = I highly recommend that if you are not mobile and stay at your shop, then go with the on-demand sprayer set up. It cost a little more than a five gallon corny new, and it is seven gallons and comes with two twenty five foot coiled hoses, with two sprayers. No compressor necessary, just plug it in, Prime it, and spray. Spray is always there and alway the same constant 60psi stream. No dropping in stream pressure when the air lets out. Anyone that wants the ins and outs of using this setup, PM me and I will let you know all the tricks to it. before i was mobile, i had 3gal tank. great with a good tip. only drawback was adjusting slip for my ceramic film which was aggressive requiring more slip. concept for a P3 sprayer. add a valve stem to pressurize from air hose. 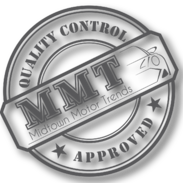 charges small tank like a paintball gun for air or CO2 pistol , regulator to maintain at say 40psi? 2-4 ounce internal holder for slip with adjuster for mix. slip would be mixed at tip when sprayed, not added to water. I tried that with a remote tank line, and it works OK. I still have it, but don't use it. If you want it I'd be willing to sell it to you. Pm me if your interested. what size tank? does it have variable slip control? Used P2 forever, tanks are heavy for me and lines were a problem in some locations. filthy pigstyes, lines picked up dirt getting on interior and potential of scratching vehicle. Wanted to build a P3, no pumping and variable slip just never got around to it. 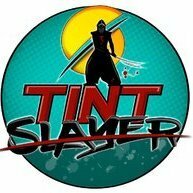 Semi-retired (disabled) now, tint is still a passion, still trying to help solve current issues and experiment different products and equipment. You just have to find a ratio that works for your conditions and film. My summer time mix is 1 ounce of shampoo to 1 gallon of water. Having great luck with Impact's Jr Pump Up, no issues and i drop it left and right. Also have a couple of the older 32oz Spraymaster to keep a bottle of extra slip or cleaner on hand. 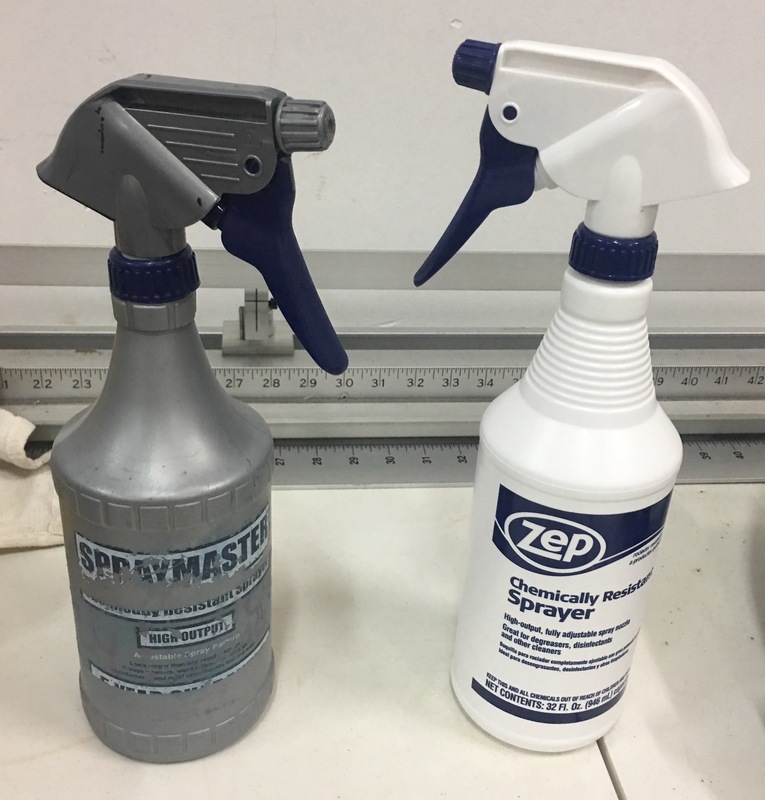 Older thread but I thought I would mention the fact it looks like Zep has gotten the design for the Spraymaster gray bottles. Just bought two at Lowe's and they are blue and white Zep bottles but the exact design of the Spraymaster bottles that we all like.